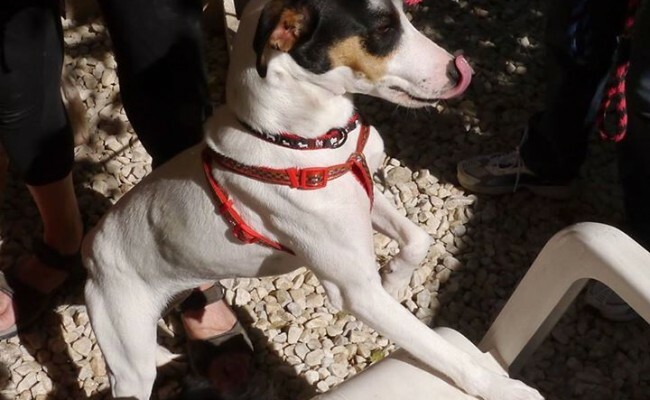 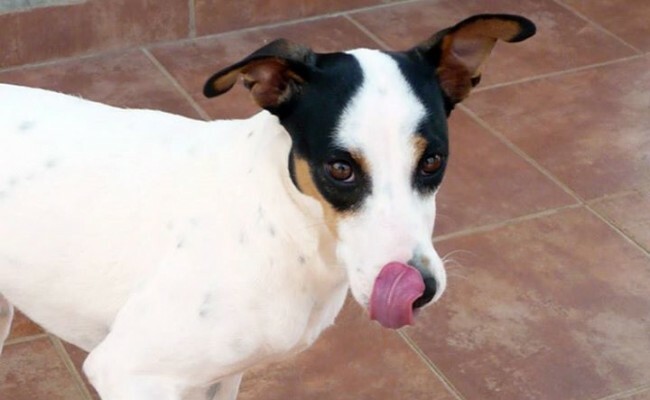 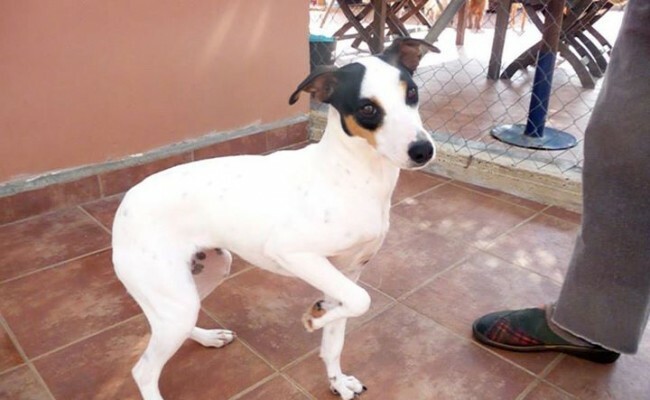 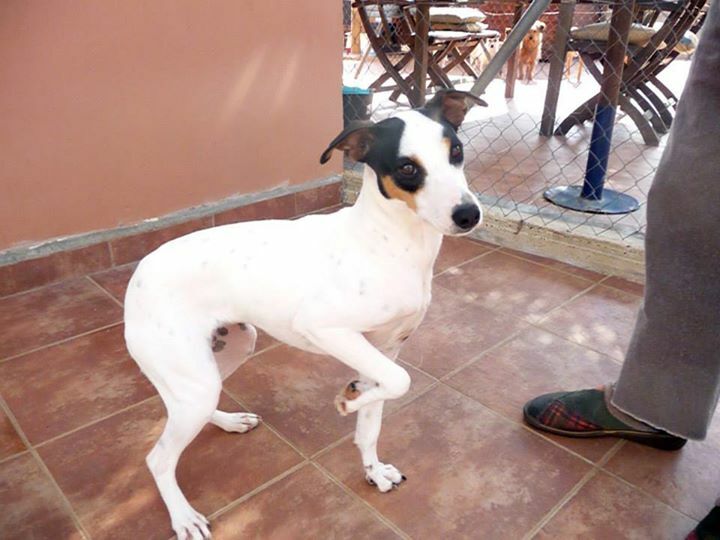 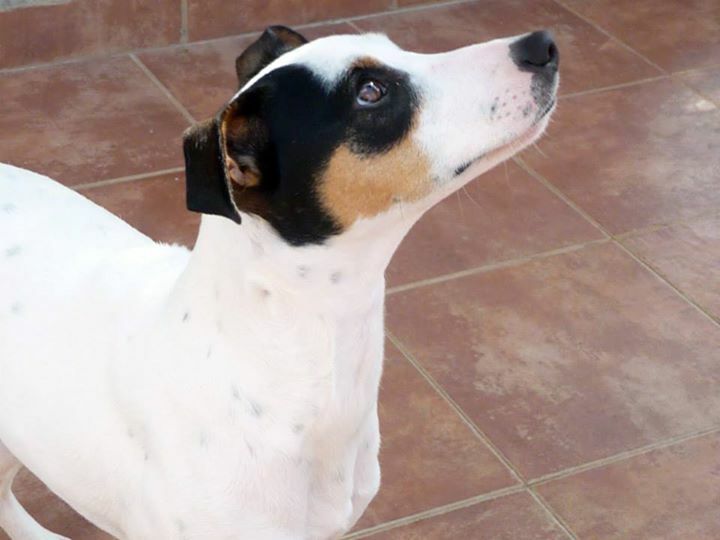 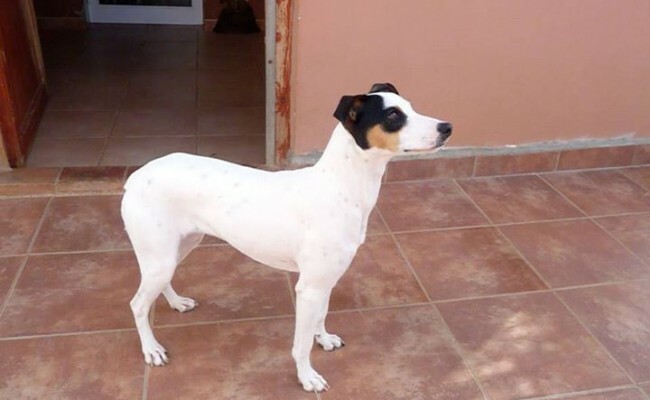 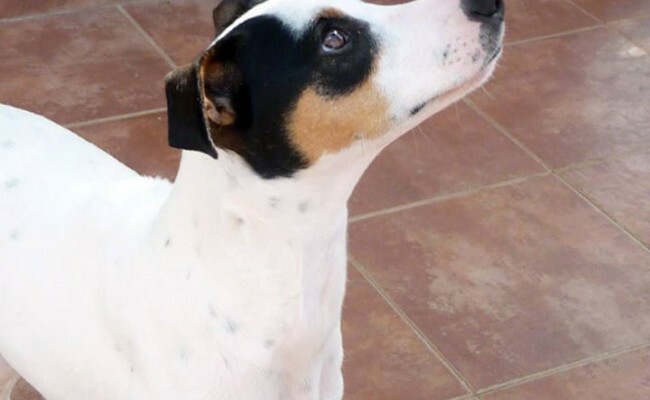 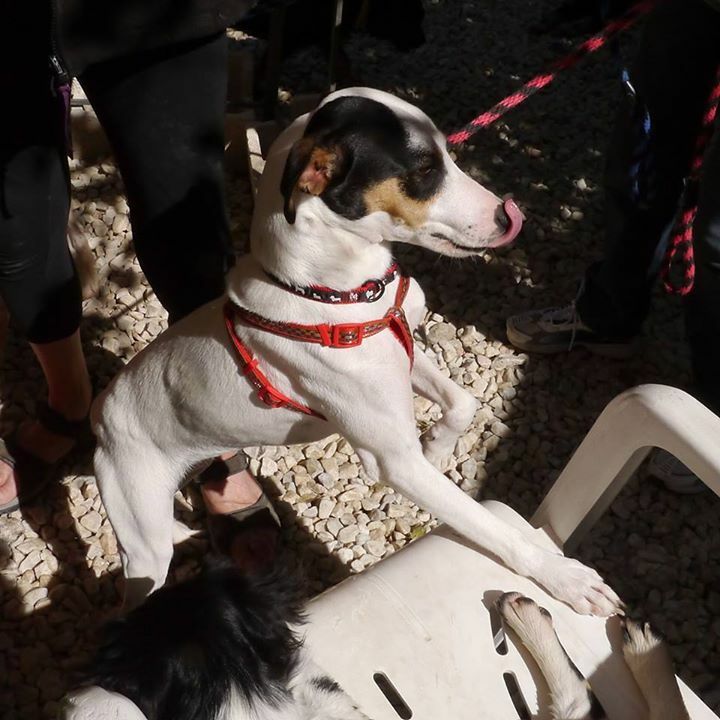 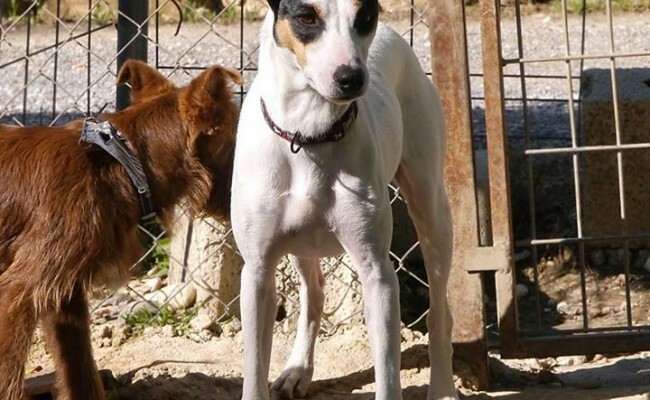 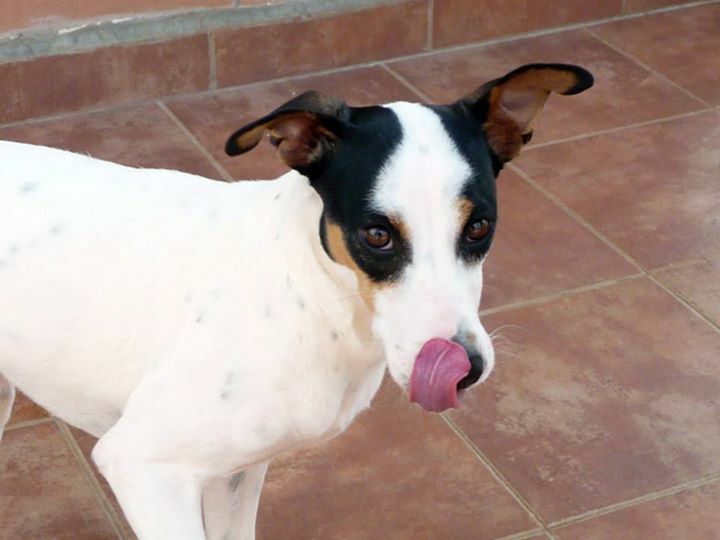 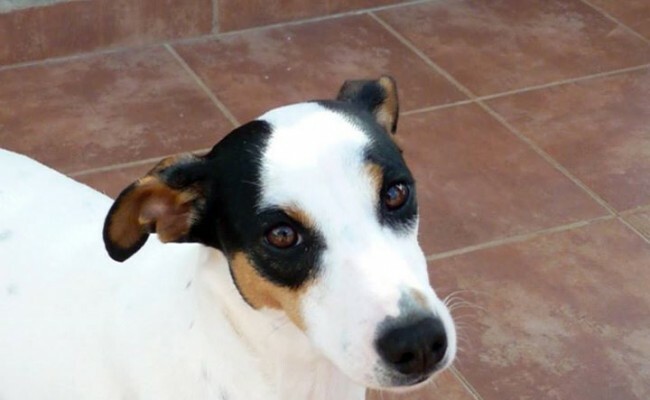 Laura is a beautiful Bodeguero, approx 1 year old and who is exceptionally affectionate, and loves nothing better than to cuddle up on your knee. 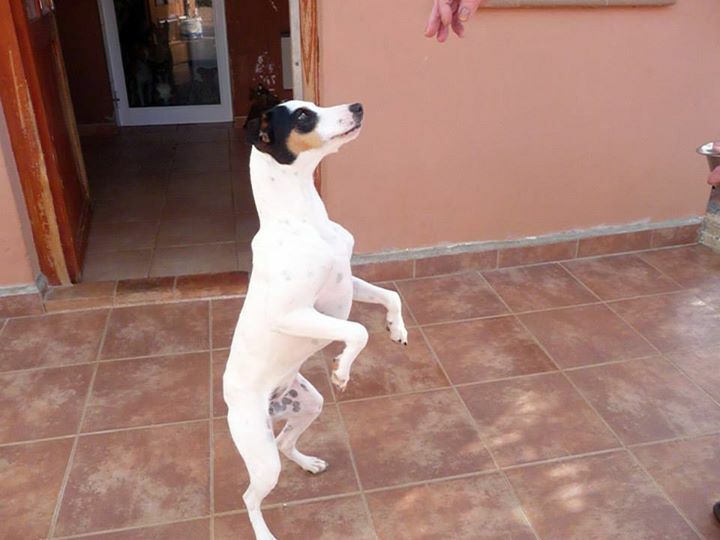 She is desperate for a loving home where she can be the centre of attention. 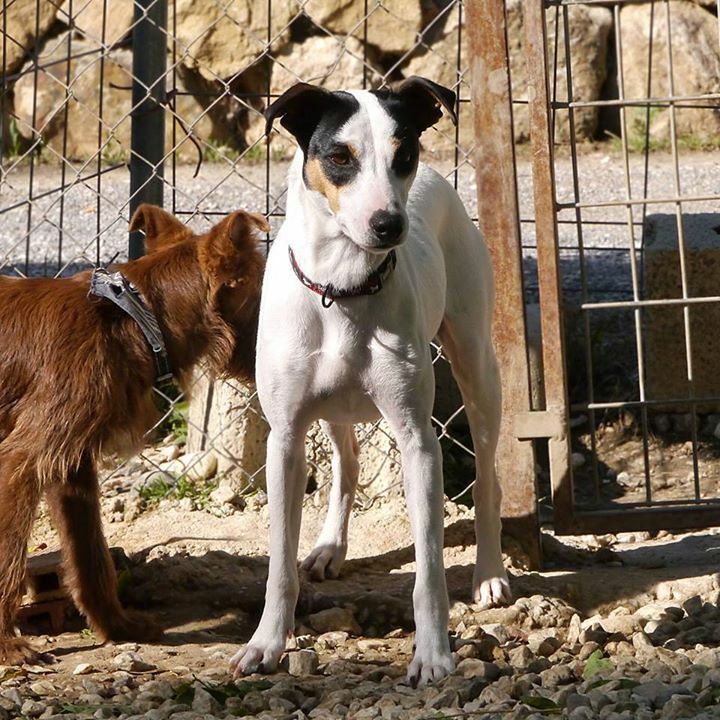 She is good with other dogs although she will get a little jealous if she has to share you with any of them. 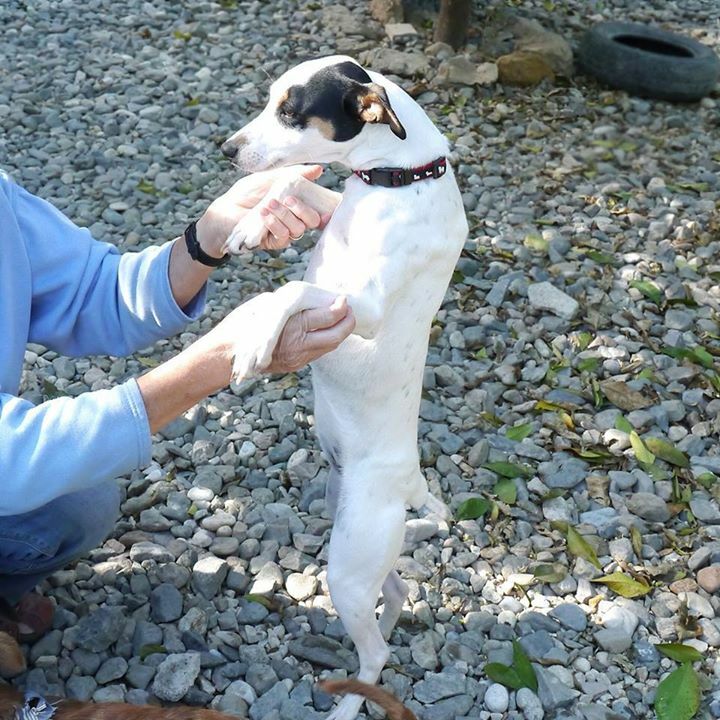 She would benefit from a little lead training but this will come easily because she is so willing to please. 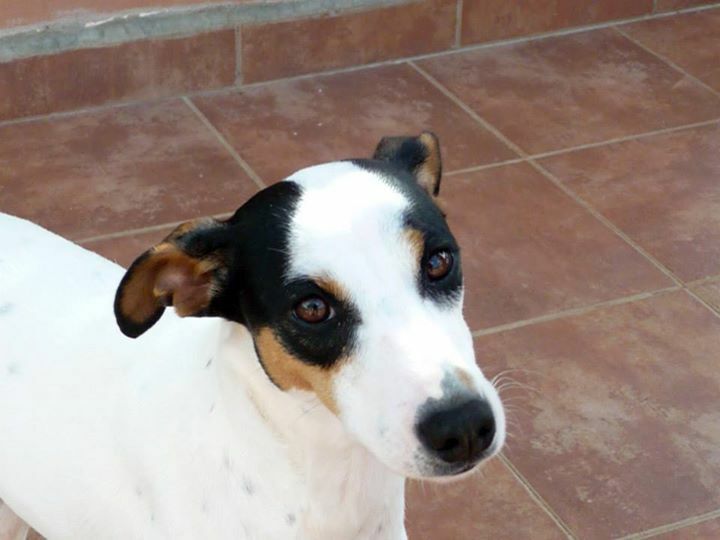 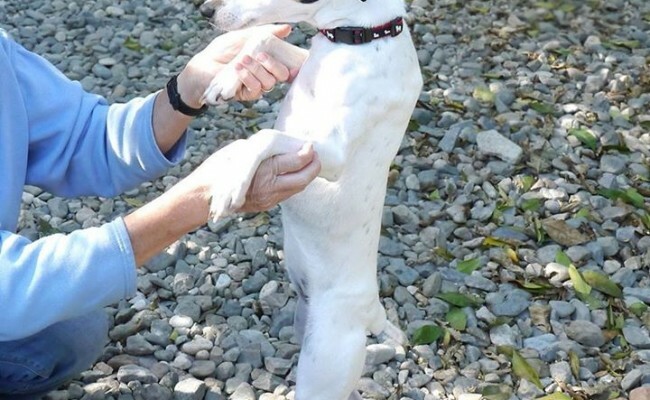 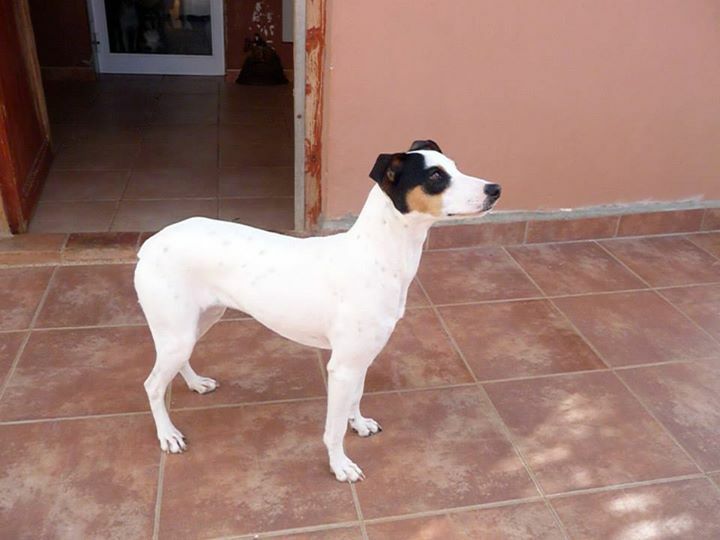 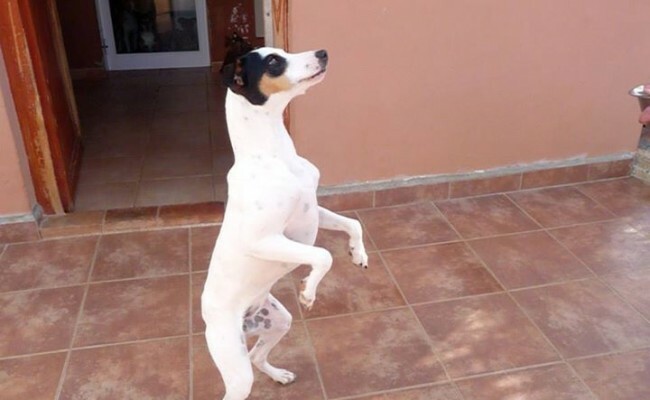 She is very well behaved little girl and would fit easily into most homes. 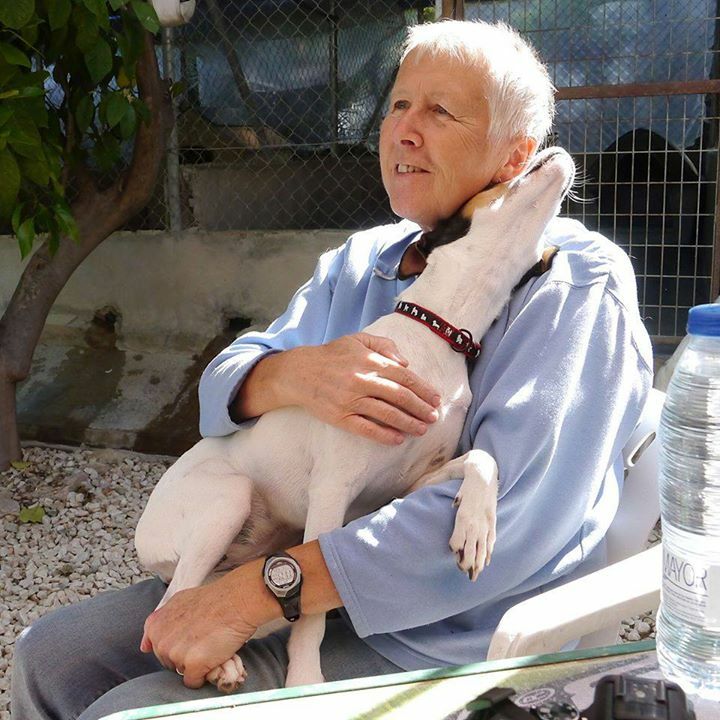 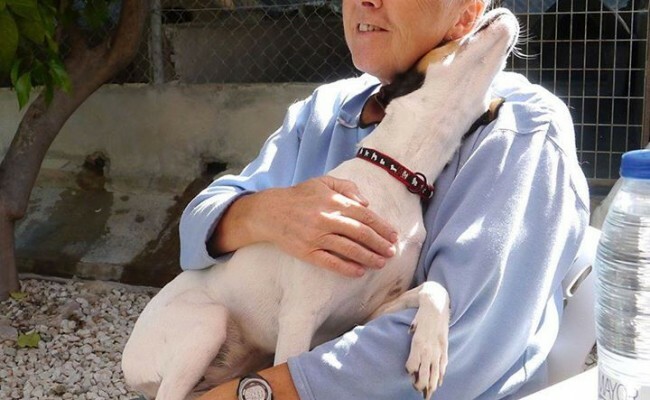 If you can offer Laura the loving home she deserves she will reward you with affection and shower you with kisses.